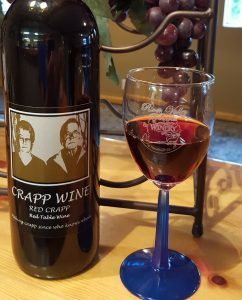 Our Crapp wines are very drinkable, actually. Red Crapp. 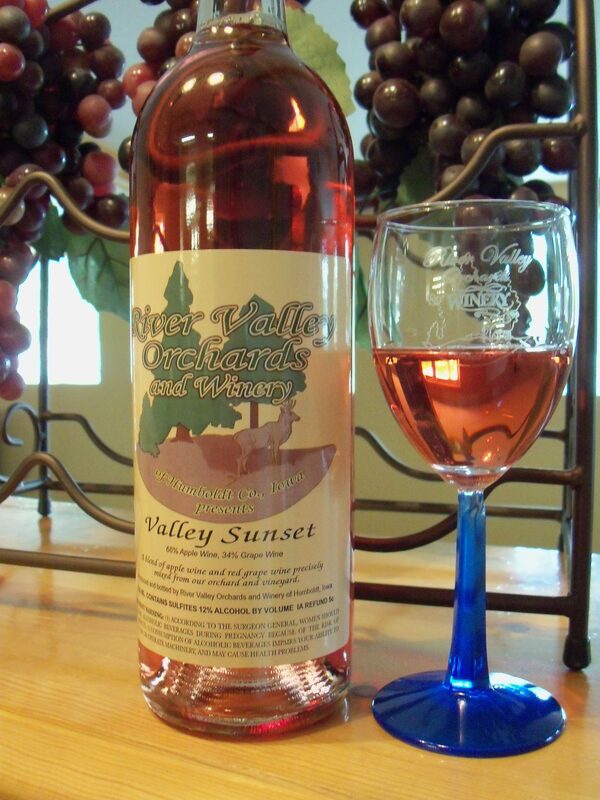 A medium body pinot noir with flavors & aromas of berries. Excellent with Italian food and red meats. 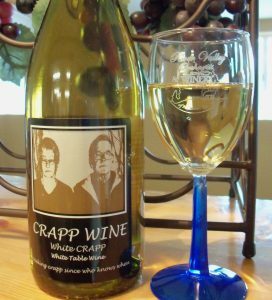 White Crapp. 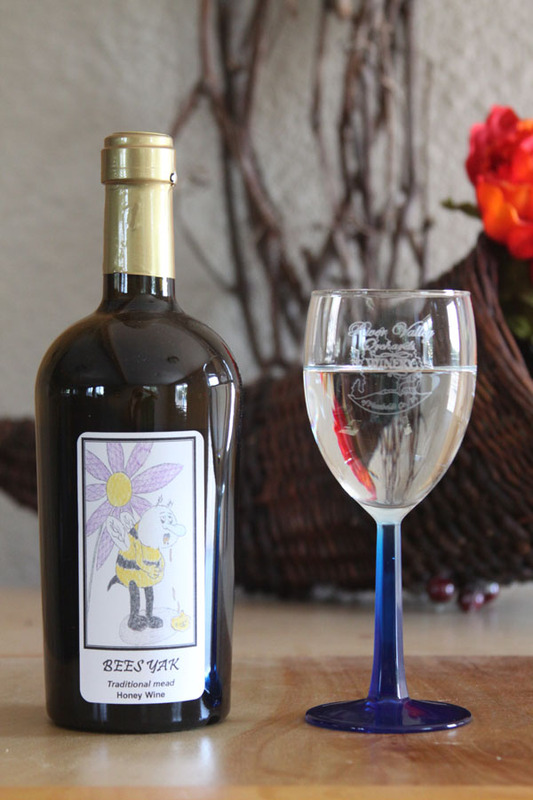 A nice and light moscato with sweet flavors of lemon tea & peaches. Our White Crapp is excellent with grilled seafood, pork & chicken.